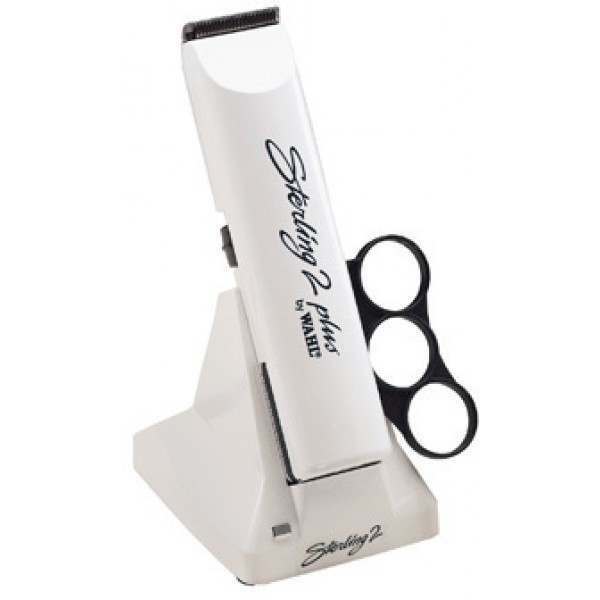 Interchangeable finger ring for stable trimming position. 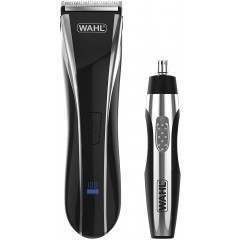 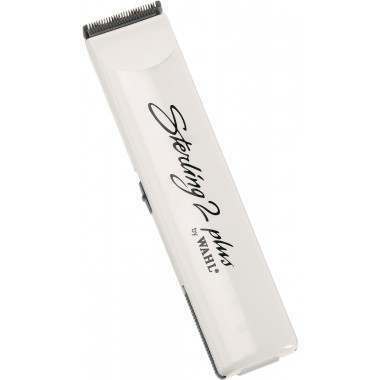 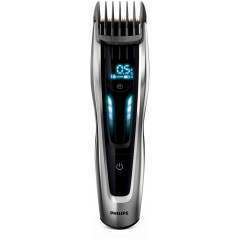 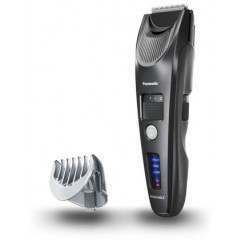 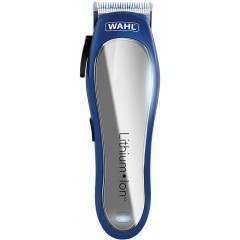 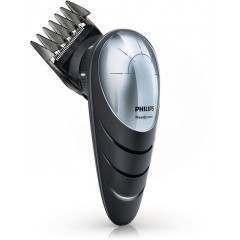 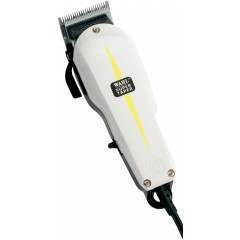 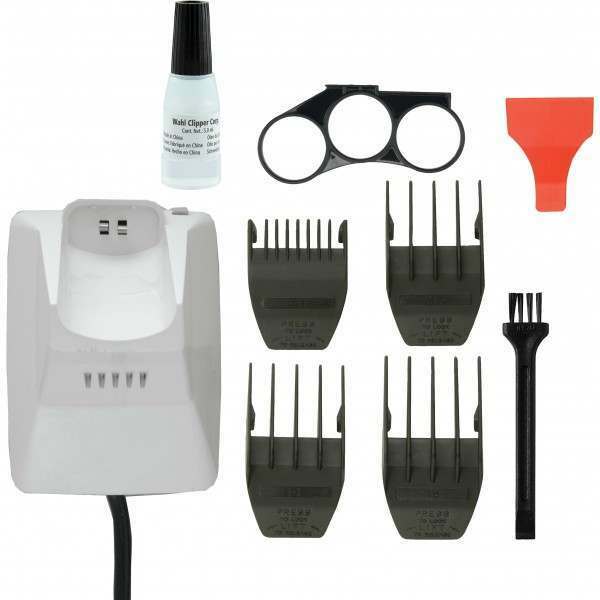 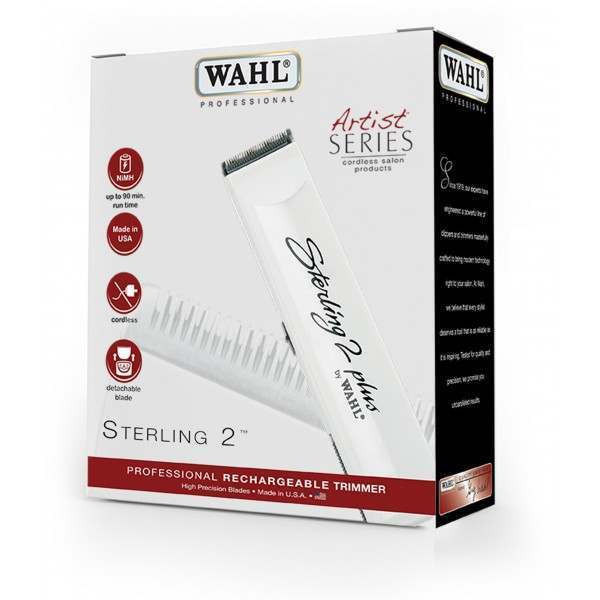 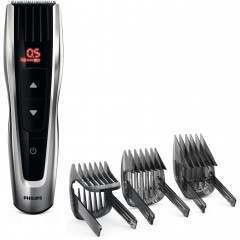 Rechargeable professional trimmer for outlining and detail work. 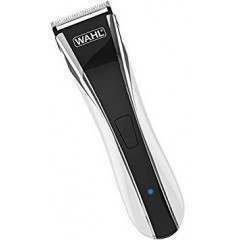 High precision snap on/off chrome plated blades.